If you are going to be celebrating a birthday soon, or if you are planning a party for someone else, you will find that renting a limo on your birthday is something that can make the day extra special. We are here with the perfect limo service in Waterbury CT, and we will make sure that your celebration is as perfect as possible. If you would like to attend a party and not have to worry about how everyone will get home when the event is finished, you should rent a party bus for your birthday and know that everyone will have an awesome but safe ride home. Your birthday is special, and we want to help you celebrate it in style. We are here to provide you with the fun and an exciting birthday limo service that you deserve. You should be honored on your birthday, the day should be all about you. 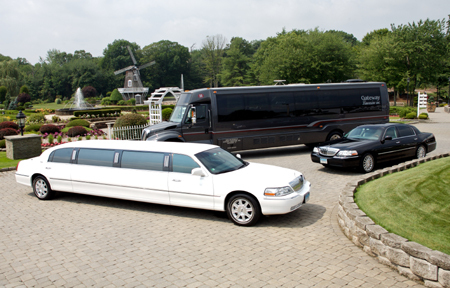 Our limo service in Waterbury CT focuses on you. 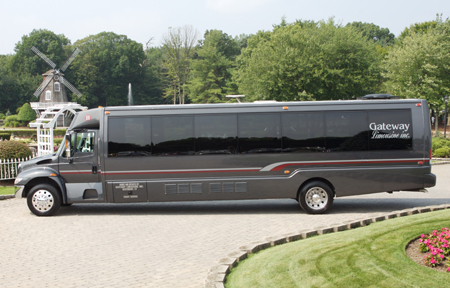 When you rent a bus for your birthday and you let us be the ones who give you that bus and ride, you will have a night that you will not forget - and your guests will have a blast, too. ​Call Waterbury Limo Service Today! !